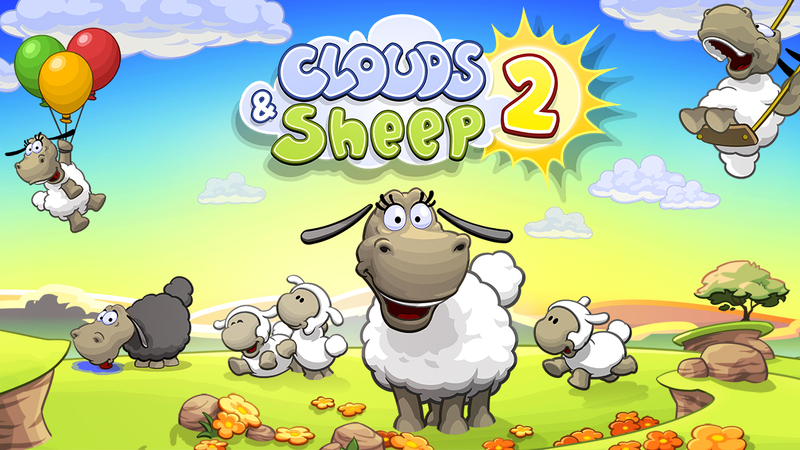 Clouds & Sheep 2 is out on Switch today as a digital download. We’ve included the game’s official launch trailer below. 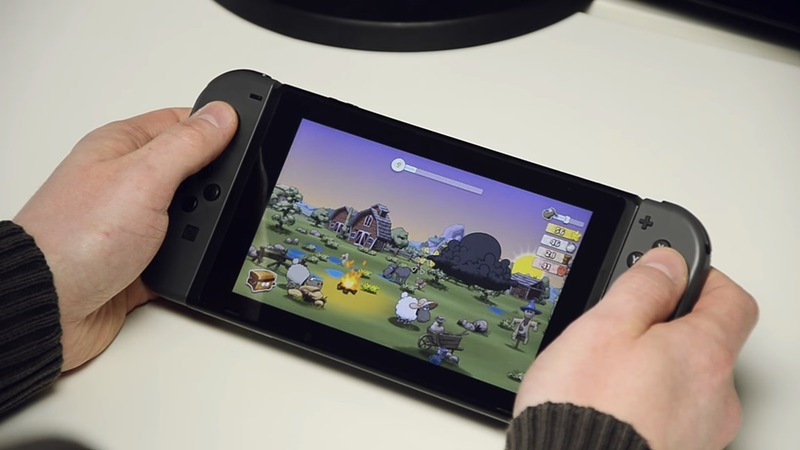 A few minutes of footage is in for the Switch eShop game Clouds & Sheep 2. Take a look at the gameplay below.